BlackBerry Ltd in a conference reveled on Wednesday that it’s popular BlackBerry Messenger instant chat application will also be available for rival devices using Google Inc’s Android software and for Apple’s iPhone this weekend. This Canadian Smartphone maker earlier announced about its plans to open up the service which is often referred to as BBM by both fans and the company way back in May. 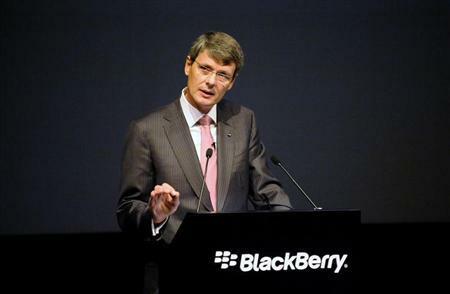 BBM has the record of launching the unique tool through which one could send short messages without running up SMS charges. The struggling phone maker company is now planning to compete with mobile instant messaging products from Facebook, Apple and others. It has targeted the micro-blogging service Twitter as well. Android users will be able to download the application by Saturday while iPhone users can avail it on Sunday.